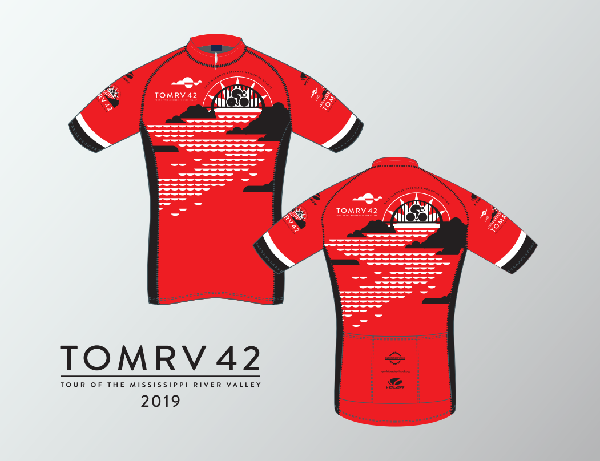 TOMRV is the Tour of the Mississippi River Valley, a Midwest cycling tradition now in its 42nd year. Every year more than 1,000 bicycling enthusiasts come to ride the TOMRV tour. They enjoy a challenging ride on scenic roads, through Midwest farmland, and along the Mississippi River. 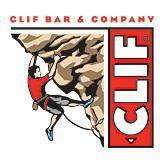 You will have top-notch support services on the tour. The Quad Cities Bicycle Club provides many rest stops on the way with free food and refreshments. Additional food is sold along the route by civic and church organizations. Upon arriving at Clarke, the legendary TOMRV banquet is waiting for you. Clarke University will open its dormitories for our overnight stay. Camping at Clarke is also an option, as well as staying at local motels. New for 2019, we will offer transportation on Sunday morning for you and your bicycle to your starting point. This idea has come about because, over the years, various individuals have indicated that they would like to participate in the ride, but they would prefer to ride only one day. Some people have ridden the ride for many years, enjoy the comradery, but feel they would enjoy riding only one day. Others have personal conflicts, but may be able to ride one day. Knowing that Saturday is the big day of the ride with the longer mileage, the beer garden, and banquet, we are offering Sunday morning transportation (leaving Clarke at 8:00) for you and your bicycle to Goose Lake or Scott CC. The cost for this is $25.00. This fee is in addition to the regular registration fee. Be sure to include this in your registration to secure your spot! Please visit www.qcbc.org/tomrv/ for more information. Again this year, our tees are a lightweight ringspun cotton that looks great and is comfortable to wear. Sizing is fairly true. Every rider gets one tee included in registration, but you can order additional tees. We have size XS which will fit many children as well. If you desire to order additional t-shirts, the cut-off date for ordering will be April 6, 2019, at 11:59 p.m.
We offer these overnight choices on the Clarke Campus. All rooms come with bed linens, pillows, and towels. Additionally many riders stay overnight in Dubuque motels. Sleeping bag space - These are in air conditioned areas shared with other riders. Towels and showers are provided. You provide a sleeping pad and bag. $22. Camping - Camping is supported in designated areas on campus. Bathrooms and showers for nearby dorms are used. No towels are provided. $11. At the time of activation of this site, Clarke University could not guarantee the availability of the suites. If the situation changes over time, a notification will be made.